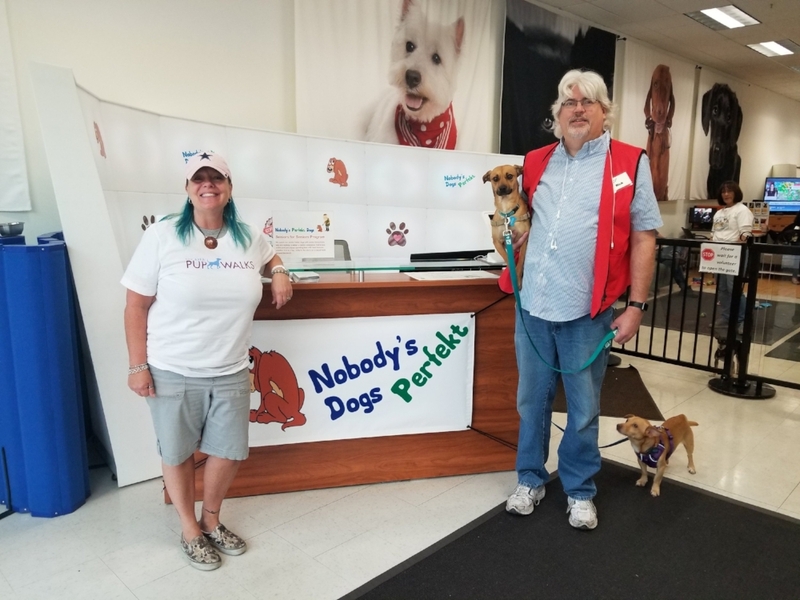 We had the great pleasure of donating to Nobody's Perfekt Rescue in San Leandro! Susi, our Oakland Manager had a lovely meeting with Rick Hollander (their director) and learned so much about this small group of dedicated volunteers. Nobody's Perfekt Dogs rescue offers foster homes to not-so-perfect pups that may be a little older, shier, have medical challenges or may not get along with other pups. They specialize in rescuing small breed dogs and even have their own adoption center at the Bay Fair Mall. Thank you for making a difference with us one donation at a time!